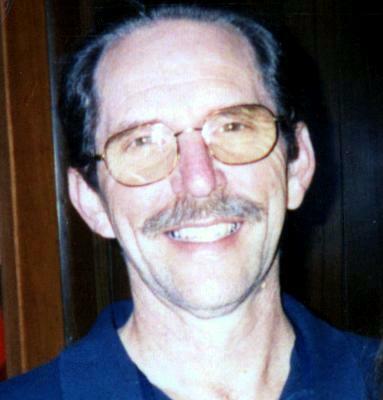 Timothy L. Grothouse, 66, of Delphos, passed away suddenly on Monday, January 28, 2019, at his home. He was born on March 1, 1952, in Lima to Arthur and Mary (Ricker) Grothouse. His father preceded him in death; his mother survives in Delphos. On June 7, 1974, he was united in marriage to Carla Keeling. She survives in Delphos. He was preceded in death by his father; a daughter, Heather Grothouse; and a sister, Connie Hoersten. Tim was a 1970 graduate of St. John’s. He worked at Chief in Delphos for 27 years as the bakery manager. He also had worked at Orbitron and was currently employed at Toledo Molding and Die. Tim was a big fan of Notre Dame Football and The Carolina Panthers. He also enjoyed golfing and bowling. Tim enjoyed going out to eat, and he loved attending his grandchildren’s functions. A Mass of Christian Burial will be held on Saturday, February 2, 2019, at St. John the Evangelist Catholic Church at 11:00 a.m. Father Douglas Taylor will officiate. Burial will follow in Resurrection Cemetery. Visitation will be from 3:00-7:00 on Friday, February 1, at Harter and Schier Funeral Home with a parish wake at 6:30. Memorial contributions may be made to The American Cancer Society or The American Heart Association.